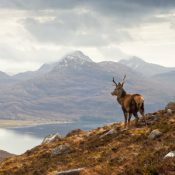 A stag overlooks Loch Torridon and the surrounding Torridon Hills in the Wester Ross mountain range in north-western Scotland. 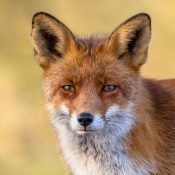 How much do you know about British wildlife? Try our Quick Quiz and find out! 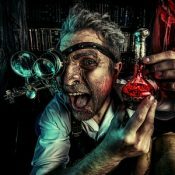 While Britain's justly famous for its inventions, some of their inventors are also notorious for being, well, a bit odd. See if you know what five of the UK's most renowned boffins got up to in their spare time! If you were an English county council trying to promote tourism, you'd choose something distinctive about your county, right? Here are five counties that opted for bland marketing guff instead. Can you identify any of them?